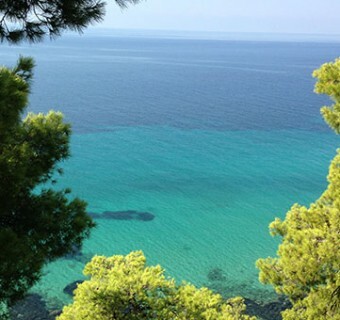 Discover well-hidden destinations in North Greece in our one day tours. 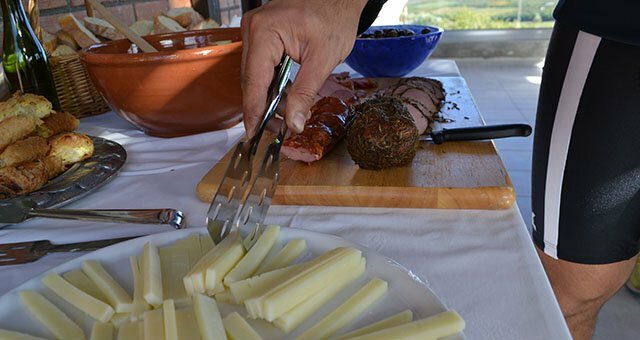 Destinations for food, wine, hike and bike lovers. Pedal your bike to the mountain villages or hike into the forest. 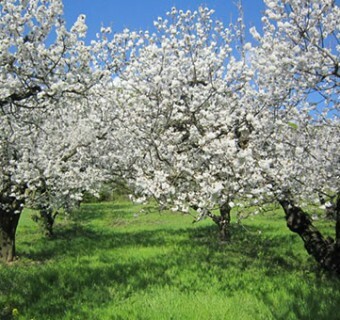 Feel the fresh air, drink cool water from mountain springs, eat fruit right from the trees. 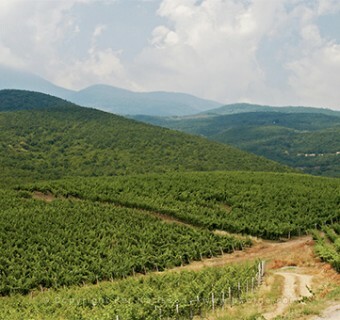 Take a bike or hike tour on the vineyard-painted hills and taste Xinomavro wine. And the beautiful setting of vines will never fade away from your mind! 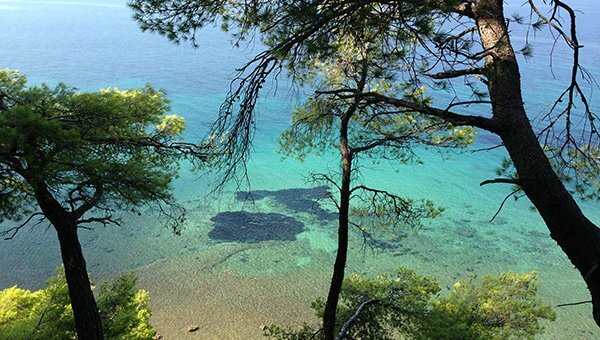 If you want to take a short late summer trip or include a unique experience in your tour in Greece, our long weekend trips are the best way for you to get away and experience the trigiro secrets that Greece has to offer. Greece is a magic place. 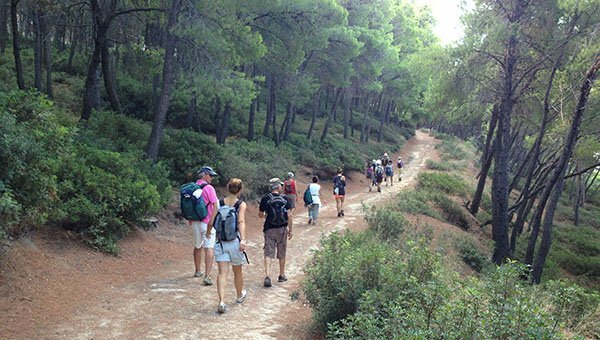 It combines mountain and sea activities, gastronomy and historical sites. 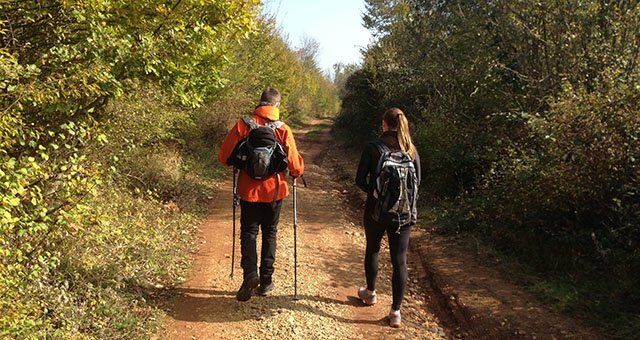 In trigiro’s small scale tours you will discover all these and more… Live a unique travel experience. Discover the town of Naoussa, a well-hidden destination in Northern Greece, a real find for the wine connoisseurs, nature and biking lovers. Pedal your bike to the mountain villages of the area and feel the fresh air, drink cool water from a mountain spring, eat fruit right from a tree. 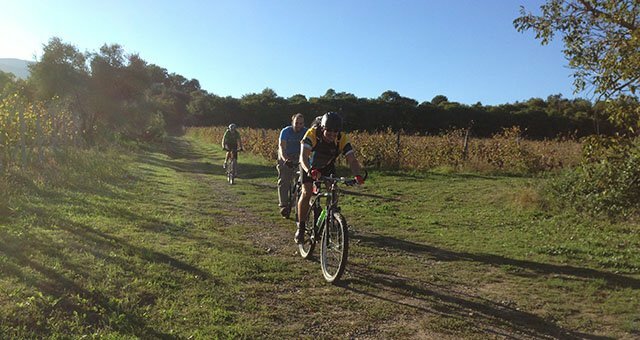 Take a biking tour on the vineyard-painted hills and taste Xinomavro wine. And the beautiful setting of vines will never fade away from your mind! While this scenery – full of colors and aromas – is being engraved in your heart, our tour continues in Thessaloniki, a renowned city for its history, its gastronomy and nightlife. You will become part of the unique everyday life and you are likely to adopt some of the locals’ habits! Small Cyclades are a cluster of small islands in the heart of the Aegean Sea that look like they have just popped out of a 60s movie. Take a biking tour in the Small Cyclades and feel the ultimate summer carelessness. You can lie under a tree by the seaside and have a nap on the golden sand; Biking in a tiny island does not only mean to have a 360 degrees view to the Aegean Sea; but also, to pass by little whitewashed houses and make a stop for a swim in an exotic bay with crystal clear waters. 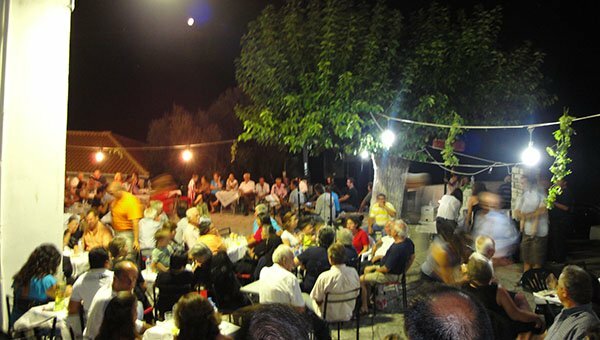 But most of all it means to sit on a stone bench of the square of the village, enjoy homemade specialties and share stories with the locals until dawn, to drink, dance and make new friends. That’s what Small Cyclades are made of: the sky, the sun, the sea, enthusiastic, cheerful and warm people. September is wine grape harvest season in Naoussa. In October, the distillation of tsipouro is celebrated. 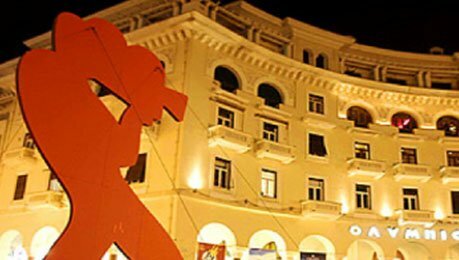 In November, Thessaloniki lives in the rhythm of the International Film Festival. During the summer, every island celebrates the “Panigiria” (traditional festivals that take place on the eve of the celebration of a saint) with music, singing, dancing and feasting. And every “Panigiri” has its own unique beauty. Choose one of the special events, tell us what you dream for your holidays and we will make sure that the trip will cater to your every whim. 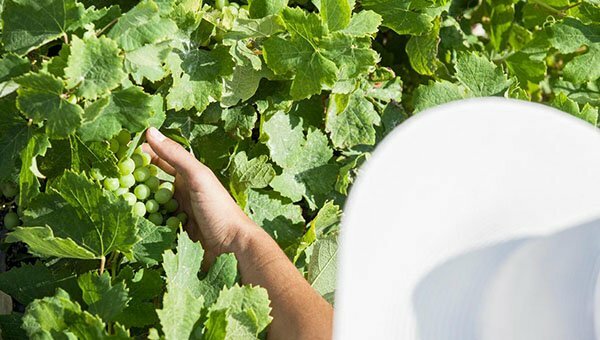 In October, once the wine grape harvest is over, the preparations for the production of another Greek spirit, the Tsipouro, begins. 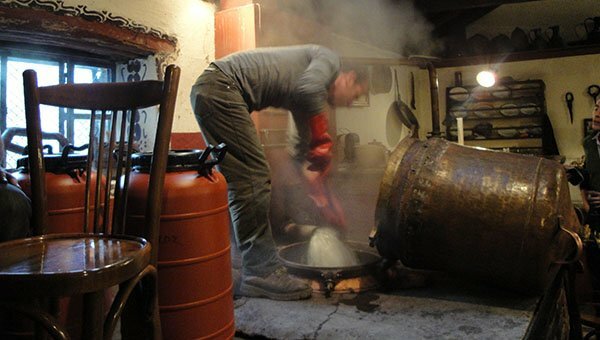 The distillation of Tsipouro is celebrated at the Rakokazana of the region. People come from all over Greece to witness the distillation process, which usually turns into a huge celebration among family and friends who taste the Tsipouro of the season that runs drop by drop from the caldron. In November, hundreds of cinephiles from all over the world come to Thessaloniki for the International Film Festival. The city puts on its celebration outfit. Screenings, parties, master classes from early in the morning until late in the evening. For ten days, the city lives in the festival’s rhythm. 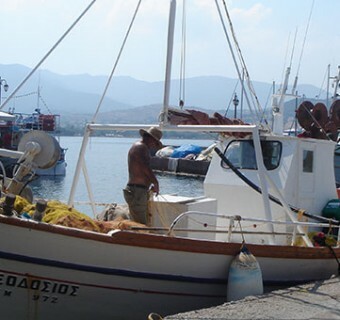 During the summer, there is at least one “Panigiri” in every Cycladic island. Everyone is celebrating, both locals and visitors. According to the locals, there are three things that ensure the success of a “Panigiri”. Good music, plenty local wine and food. You will find yourself in the middle of a huge dance circle, hand in hand with the locals, dancing their traditional folk dances; and you must absolutely enjoy yourself until dawn. 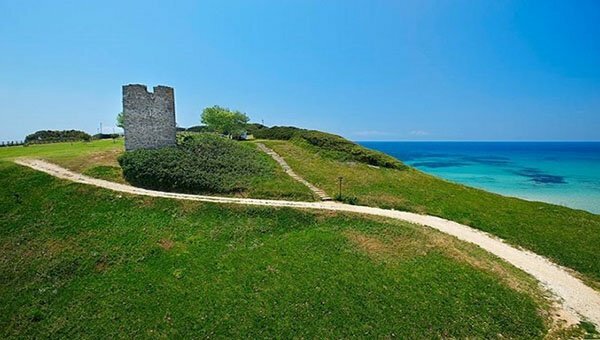 In July, the Sani Festival in Halkidiki is an incredible cultural experience. The theatre is located on a hill with undistracted sea view and hosts artists from Greece and abroad setting high standards of quality and innovation. Create a private and personalized tour for your and your friends or family that includes everything you want. These are your holidays – where, when, and how you want it, to share with whomever you choose. Select any existing Trigiro tour and turn it into a private one, or design your own adventure – we’ll make sure it has the Trigiro spirit. 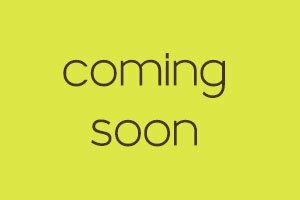 We also create tours to match your tastes and preferences. Tell us what you love and dream for your holidays and we will set up your tour always based on authenticity and the Trigiro spirit. Greece is a magic place. 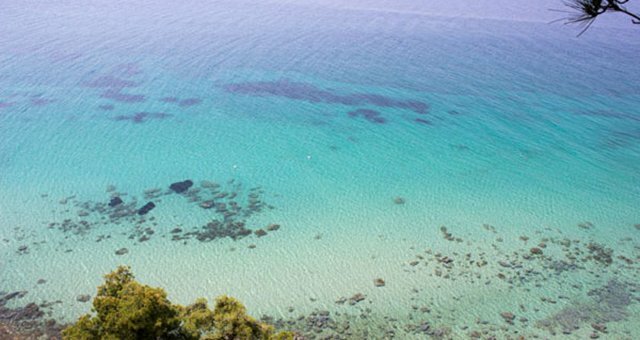 It combines mountain and sea activities, gastronomy and historical sites. Trigiro team promises that you will meet the “other side” of the country and have a totally unique travel experience.